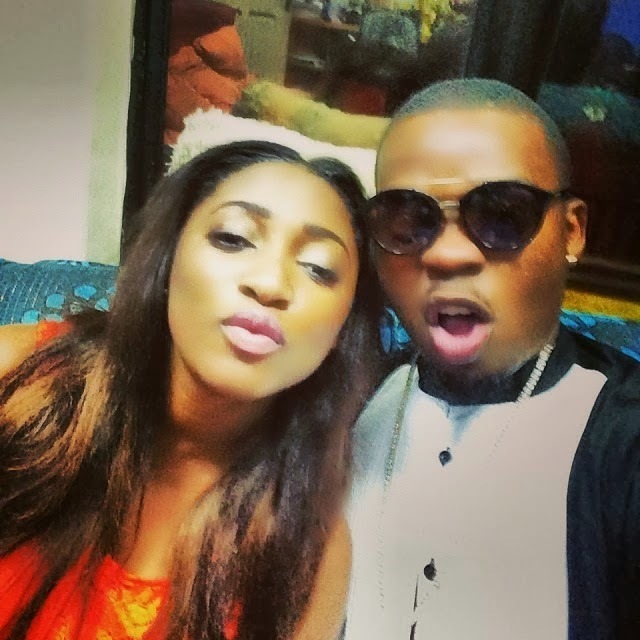 According to Netng rapper Olamide and longtime girlfriend, Adebukunmi Aisha Suleiman may be expecting their second child together. 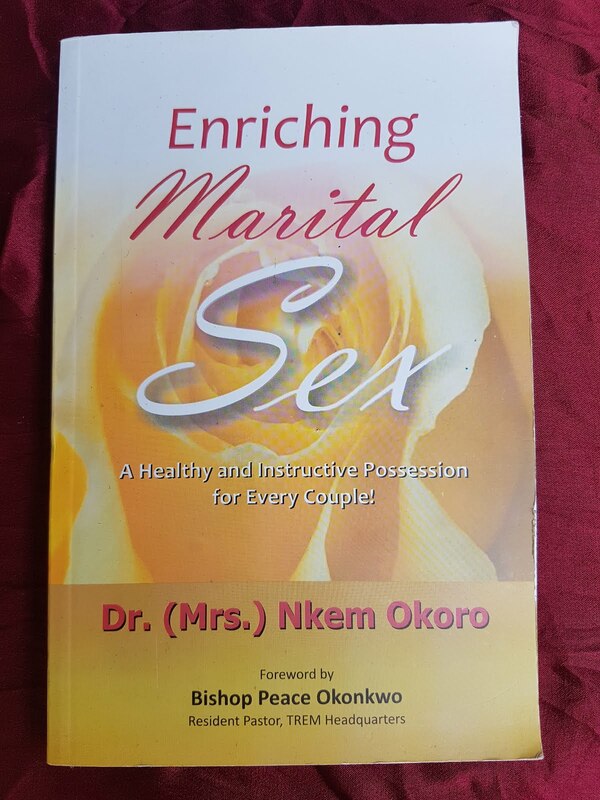 "NET has now learnt that the couple is expecting a second child pretty soon. Nothing confirmed from the rapper’s camp as both Olamide and his manager Alex Okeke have refused to respond to queries but Olamide’s recent actions might be proving the story is true. Right after our enquiries, the rapper deleted every single picture of his girlfriend from his Instagram page, (strange right? or maybe he just wants to keep his private life, private). These include the recent selfies he posted while on their trip in the UK in 2014". 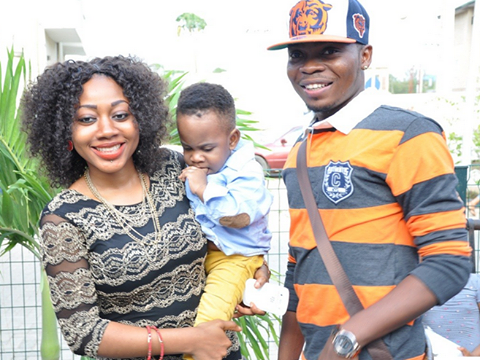 Olamide, who fathered a baby boy with Adebukunmi Aisha Suleiman a few years back is not yet married to her,but has always touted her as the only woman in his life.